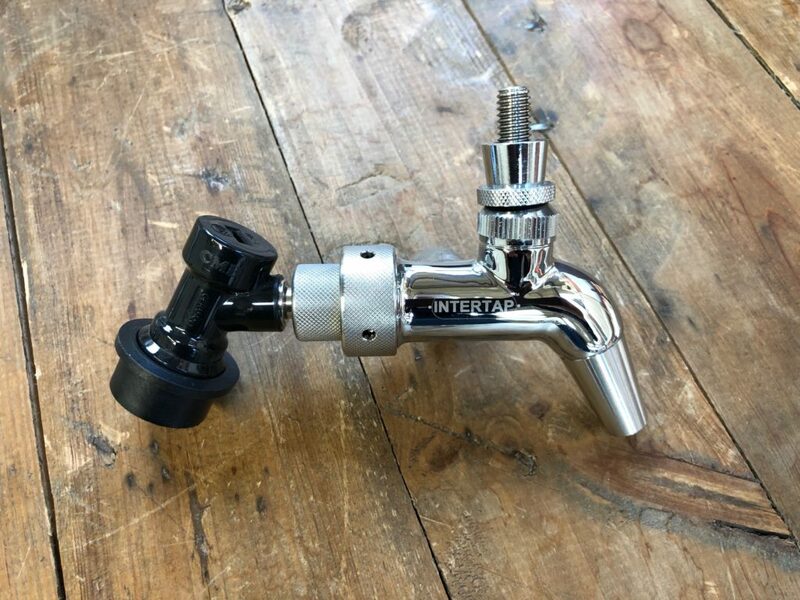 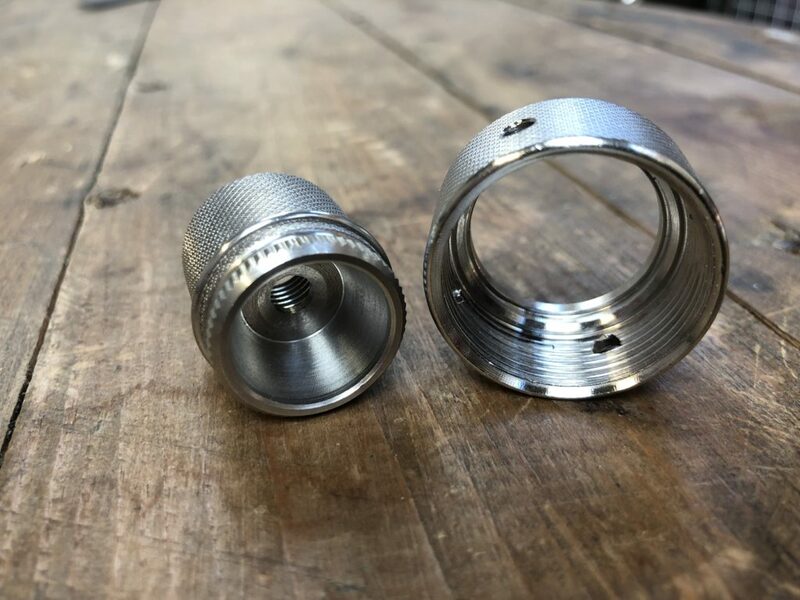 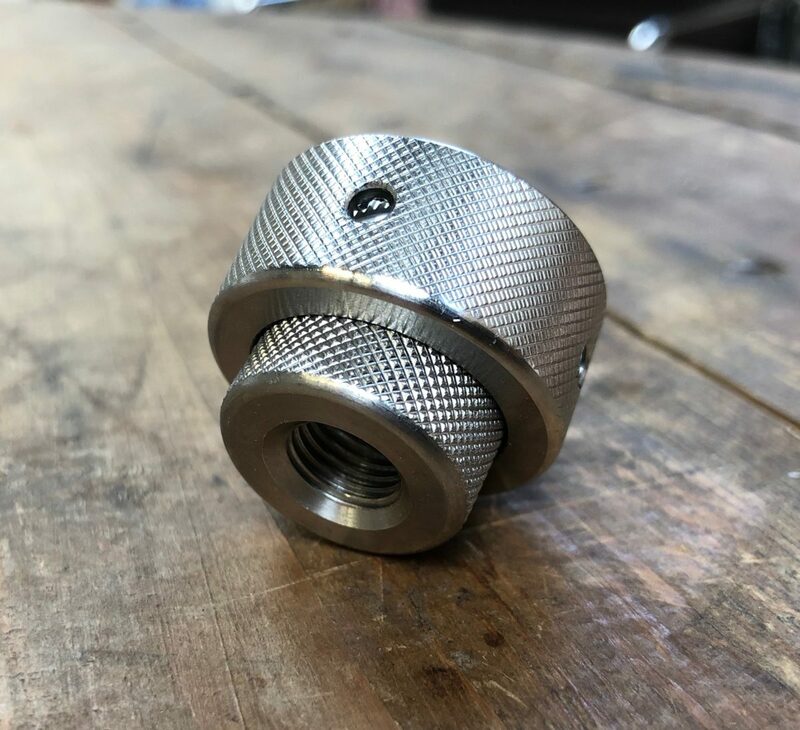 This adapter allows any tap or shank to be connected to a keg disconnect turning any tap into a mobile party tap. This adapter allows any tap or shank to be connected to a keg disconnect turning any tap into a mobile party tap. Can be used with any of our Intertaps inching the flow control model making serving direct from a keg easy.